Let’s get one thing clear from the start. 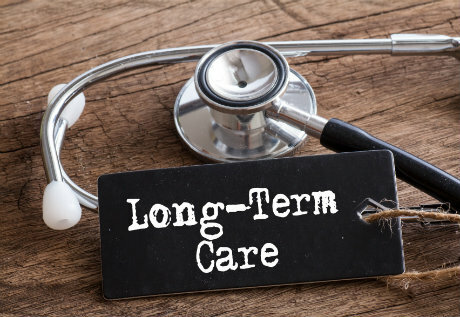 Notice in the title that I used the phrase “long-term care protection,” and not the phrase “long-term care insurance” (LTCI). LTCI refers specifically to stand-alone LTC products that are filed as such. The use of the phrase “long-term care insurance” is regulatorily restricted when referring to or marketing traditional LTCI. For example, you cannot use “long-term care insurance” when referring to linked benefits products that have LTC benefits, or when referring to LTC acceleration riders usually connected to life insurance policies, if those LTC benefits have been filed under IRC 101(g). That restriction applies to most of the LTC linked benefit products being offered today.